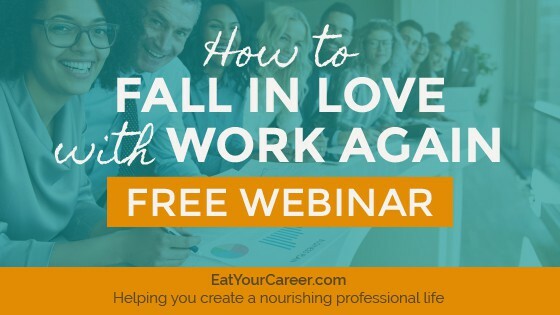 February is the month of love, so in honor of St. Valentine, let’s talk about love at work. No, I’m not referring to workplace romances. That’s not my area of expertise. But, if you’re looking for my advice on the topic—DON’T DO IT. I’m actually more interested in talking about love FOR work. Some people have it, some people don’t. For some, it depends on the day. Here’s what I know: Yes, some jobs are easier to love than others, and some days are more lovable. But I also believe love is a choice we make. Anyone who’s ever experienced love with another person knows this. People are inherently flawed. Just because you love someone doesn’t mean they suddenly become perfect. But, when you love them, you choose to focus on their positive qualities. You probably still have minor irritations from time to time. Heck, maybe you have a few major ones as well. Love might blind you for a bit, but eventually you see these things. You certainly can choose to dwell on them. But when you do, they only become bigger and more irritating. If you’re not careful, your love can start to deteriorate. The better choice is to lovingly address what needs to be addressed, find an agreeable solution, and then turn your attention back to the good. You know that feeling you have when you first start a new job? It’s a mixture of excitement and challenge, nervous energy and high hopes. Everything is new, and opportunity seems to live around every corner. At some point in your career, you may experience a deep desire to recapture those feelings. 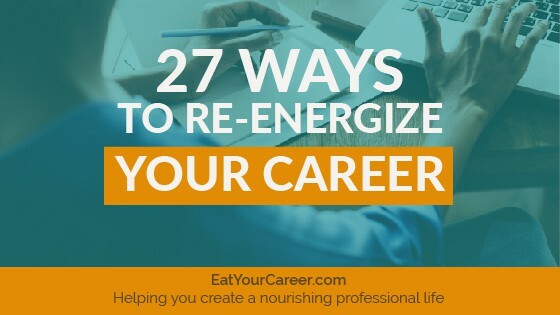 Sometimes, it takes a dramatic shift in your current circumstances—like finding a new job or an entirely new career. Other times, it requires a lot less. Minor adjustments can often lead to significant improvements. 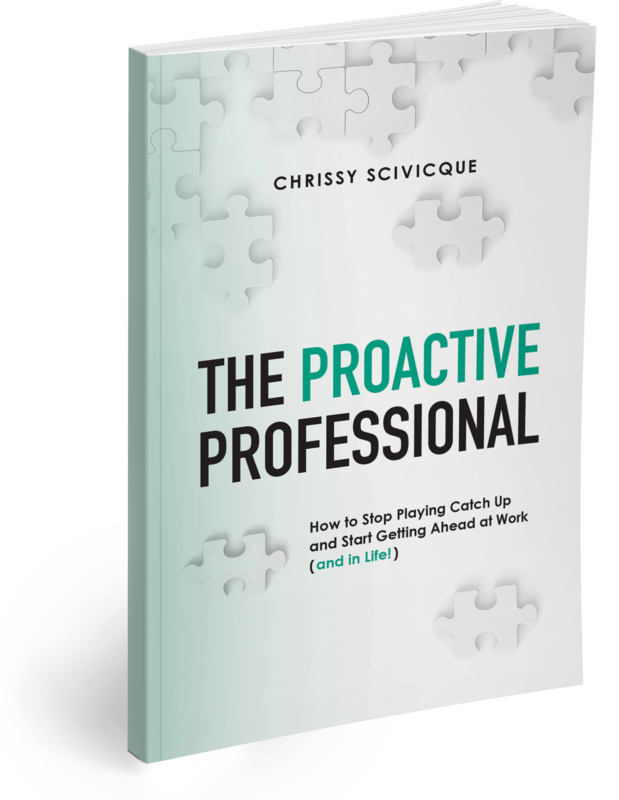 This week’s topic is one I’ve spoken about at length in many training sessions and with my career coaching clients. 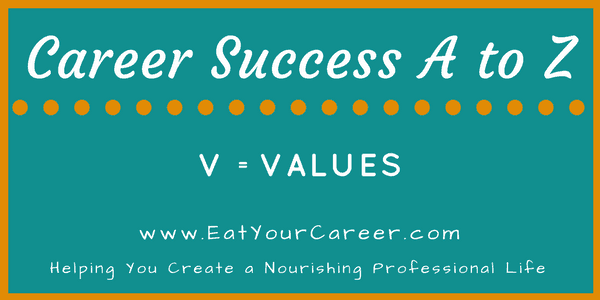 Here, I want to give you an overview of what values are and why they are so essential to career success. Your wardrobe, your taste in music, your favorite pastime, etc. When it comes to career success, there’s no denying that money matters. 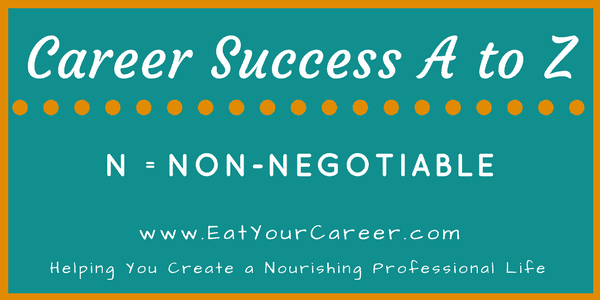 Sure, I’m all about creating career “nourishment” and finding meaningful work that enriches your life. But hey, work is work. We’re here to do a job and in exchange for that, we earn a paycheck. Maslow’s Hierarchy of Needs dictates that you can’t reach self-actualization (at the top of the pyramid) until your basic needs (at the bottom) are taken care of. When it comes to career success—and more importantly, career fulfillment—it’s important to know what you’re looking for. Everyone has a different version of what “success” and “fulfillment” really mean to them. So, you have to know what you want but you also have to prioritize, because the reality is this: You probably will have to compromise at some point. Compromise isn’t a bad thing. Some people are willing to sacrifice a little pay in exchange for a shorter commute, for example. Others are willing to give up professional power and prestige for a more balanced personal life. I’m willing to trade stability for the chance to run my own business. 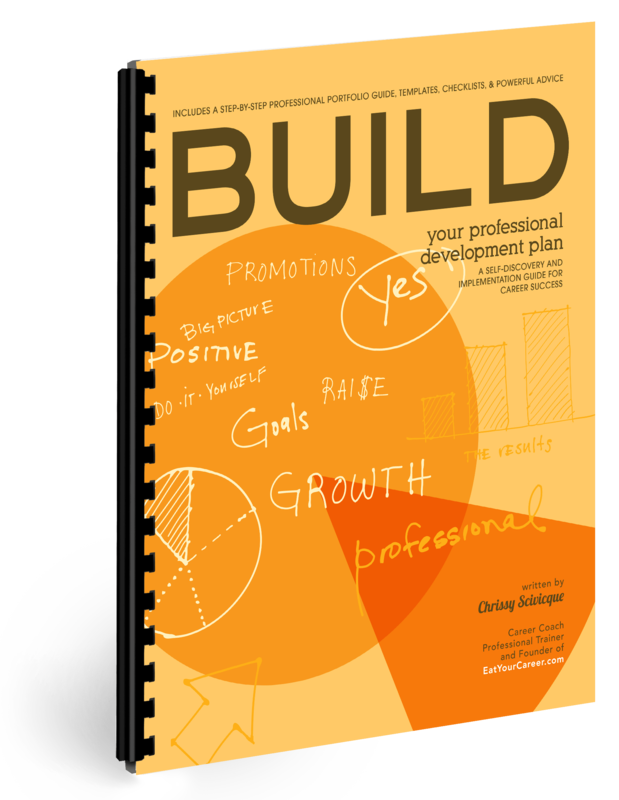 Recommended Reading: What are You Willing to Sacrifice for Personal and Professional Growth? It’s that wonderful time of year again…where we all drink eggnog and sing merry songs as we reflect on the past and make plans for the future. 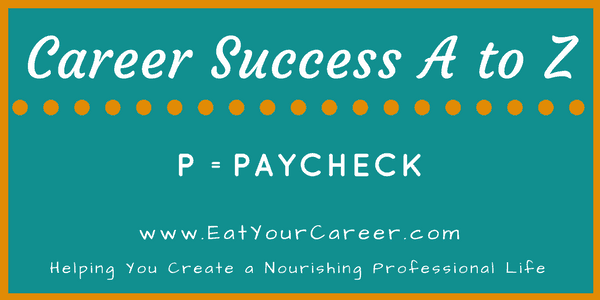 It’s the perfect time for a quick career reassessment!